International concert violinist Corina Stoian and local pianist Ron Brickman present a concert of music for violin and piano at the Sutter Creek Theatre on Saturday, February 18, starting at 3 pm. 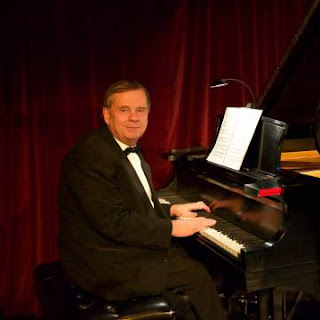 The concert marks the tenth anniversary of the Romanian-born Stoian’s American debut, which took place in February 2007 at the Sutter Creek Theatre with Ron Brickman at the piano. Since then, Stoian has thrilled local audiences many times with her outstanding virtuosity and thrilling interpretations. For the concert on February 18, the duo will perform the landmark Kreutzer Sonata of Beethoven, the Third Sonata of Grieg, the Danse Macabre of Saint-Saëns, and Short Story of Gershwin. 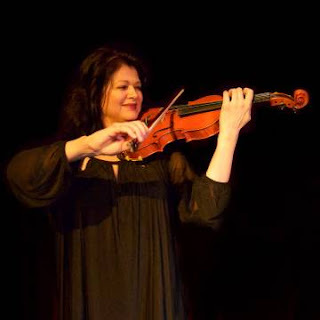 Before her move to the United States, Stoian was a leading concert violinist in her native Romania and in Germany. She was for many years concertmaster of the Folk Chamber Orchestra in Essen, Germany and won several international prizes, leading to appearances in France, Switzerland, Israel, Bulgaria and Italy. Since residing in the United States, besides her multiple appearances with the Friends of Music, she has performed as soloist with the Auburn, Camellia, Diablo and Bear Valley Music Festival orchestras. Last spring, with her longtime partner Brickman, she performed the Concerto for Violin and Piano of Felix Mendelssohn with the Orchestra of the Mother Lode Friends of Music under the direction of Henrik Jul Hansen. Those attending the concert are invited to a reception afterwards honoring Ms. Stoian’s 10-year contribution to the Friends of Music. Tickets to the concert are $25 for adults and #$10 for children under 18. Tickets to the reception are $15 and must be made at least 24 hours in advance. Tickets may be purchased by sending a check to: MLFM, PO Box 1362, Jackson, CA 95642 or at Mother Lode Music, Prospect Plaza in Martell. Tickets to the concert will also be available at the door. For further information, call (209) 293-4227. Feel like it’s time to express yourself by doing a little art? But don’t know how or what’s right for you? AmadorArts is providing a way. Don’t miss the opportunity on Saturday, March 25, to take three 90-minute workshops of your choice given by some of our area’s top artists. 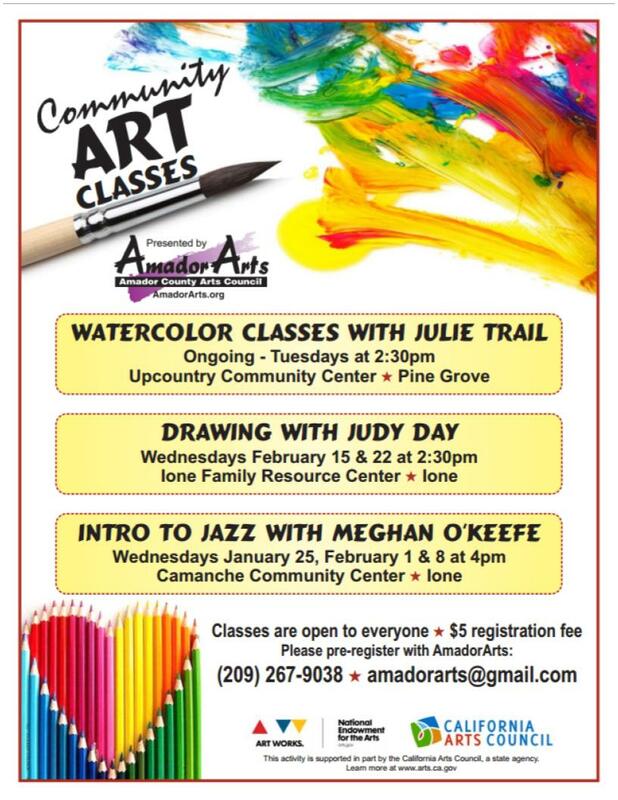 This seventh annual “mini arts institute” is open to residents in Amador and Calaveras Counties, or beyond, and specifically targets adults and junior and high school students. From a menu of 19 classes, attendees may select three courses to “take a taste” of the arts, either for the first time or for further exploration. The cost for three classes, supplies included (exception: the feather classes), is $40 for adults; $20 for junior and high school students. 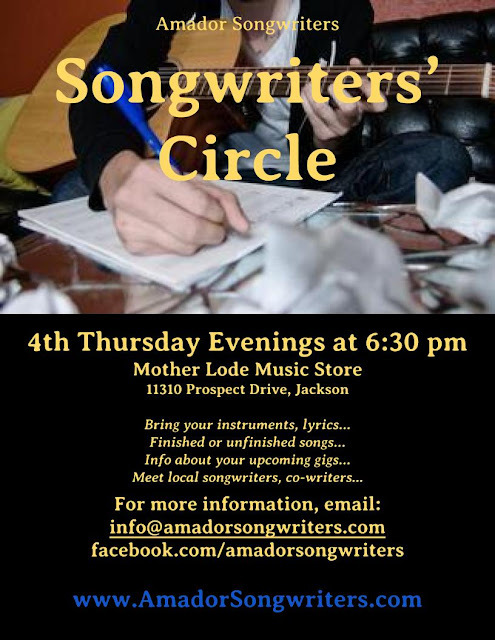 Starting January 30, the website, www.amadorarts.org, will have the entire Registration Form that may be either printed and mailed in or filled in on-line and completed with a credit card payment through PayPal. Or, a brochure is available that contains the Registration Form that can be mailed in with payment. Pre- Registration is required. “A Taste of the Arts” begins Saturday, March 25 at 8:00 am to receive your personal packets. Classes start at 8:30 and end at 2:00 pm at Amador High School in Sutter Creek. Classes will be filled on a first-come, first-served basis, with a maximum of 15-20 students for most classes. Therefore it’s important to register early. The Registration Deadline is March 6. There will be no late registrations or refunds. Lunch will be from 11:45 to 12:15, followed by a 15-minute “Taste of…” Theatre Arts Performance. Attendees will be able to pre-purchase lunches made by Mother Lode Deli. Below is the 2017 Menu of A Taste of the Arts classes offered, from which you can select three. On the Registration Form, you will be asked for three different Alternate Choices as well. Complete Course Descriptions of each class and Artist Bios can be found at www.amadorarts.org starting January 30. Brochures are available at AmadorArtsGallery, 11-A Randolph St., Sutter Creek; Clark’s Corner, Ione; Dr. Curry’s Dental Office, Plymouth; Hein & Co., Jackson; and Up Country Hardware, Pine Grove. After payment, confirmation of your classes and lunch will be sent to you, along with a map that indicates the class locations and how to navigate the campus. 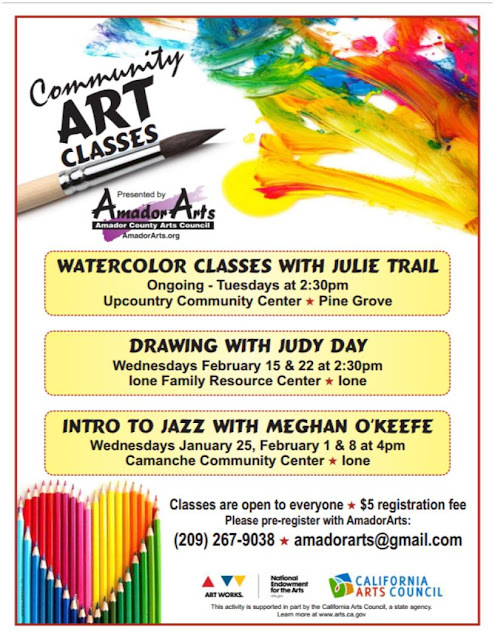 AmadorArts, aka Amador County Arts Council, is a non-profit organization that is designated as a State-Local Partner the California Arts Council, a State Agency. 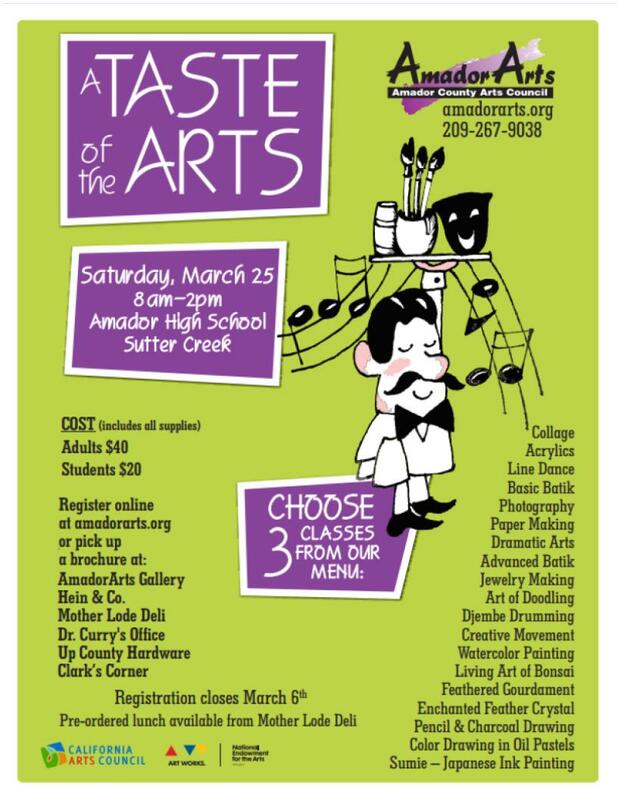 If you have questions about A Taste of the Arts, email amadorarts@gmail.com or call 209-267-9038. Six students from Amador County recently competed in the Poetry Out Loud County Finals, which was held at the Hotel Sutter in Sutter Creek in the evening of Tuesday, January 24. After judging, it was announced that Jackson resident Connor Broderick of Amador High School will now proceed to the State Finals. This is the first time that Amador County has participated in Poetry Out Loud, and AmadorArts initiated it because of its importance in Arts Education. Amador is now one of the 41 California Counties participating and received funding from the California Arts Council to facilitate the program. Poetry Out Loud (POL) is an extraordinary opportunity for high school students to learn great poetry, perform it, and win prizes. POL is a free program in which students learn through poetry memorization and recitation. It helps students master public speaking skills, build self-confidence, and better understand literary history and contemporary life. Poetry Out Loud starts at the classroom level. Locally, that is through the English Dept. at Amador High School and the Drama Dept. at Argonaut High School. Winners advance to a school-wide competition, county-wide competition, then to one at the state level. If a student becomes the California State Champion, then he/she moves to the National Finals in Washington D.C. In 2015 Levi Lowe from nearby Tuolumne County won the State Champion title. Terra Forgette of AmadorArts thanks the involvement of administrators and teachers at the two high schools for getting this valued program off the ground. The classes are open to everyone and there’s only a $5 fee for registration. Advance sign-ups are required. Contact AmadorArts at 209-267-9038, or you may also email amadorarts@gmail.com. No experience is necessary and you don’t have to bring any supplies. Simply have an eagerness and expectation to have fun. 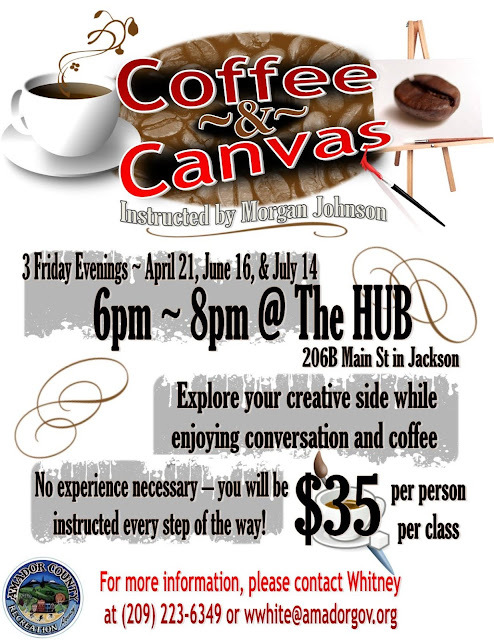 Future classes will include Doodle Art, Mixed Media Collage, and Creative Writing. Funding is coming from a Local Impact grant from the California Arts Council, a state agency meant to improve access to the arts for populations who are currently underserved, including: those living in outlying areas, seniors, veterans, and low-income families. After a rigorous recruitment over the holidays, The Board of Directors of the non-profit AmadorArts recently announced it has hired two local women to assume the responsibilities of current Executive Director Terra Forgette who soon will be taking maternity leave. 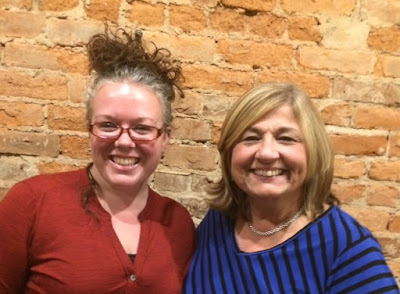 Carol Brown of Drytown is now the Administrative Coordinator, while Meghan O’Keefe of Jackson is the Program Coordinator. Both will work as a team, along with others, including members of the Board of Directors, to continue the valued work of AmadorArts in the community. Carol Brown retired four years ago from over 30 years in corporate work, most recently as representative/liaison to the California Commission on Teacher Credentialing, and before that, she planned and managed international meetings and conference events for VISA Financial Services. At AmadorArts besides handling administrative details, she’ll be working on maintaining and expanding membership, coordination of ArtTrek, Winefest, and other special events. Meghan O’Keefe is a musician, performance and dance movement artist, with extensive background in management and teaching. Her schooling included being a graduate in Performance, Pacific Conservatory of the Performing Arts, Santa Maria CA. Then, after graduating with a degree in Biology from Oberlin College in Ohio, she continued her work at a home health care corporation in Ohio and became president. She’s been manager of Rosebud’s Café in Jackson and manager of a commercial farm in Ione. Currently she’s a teacher in dance, musical theatre, and acting at Amador High School. She is a founding director of Frontier Horizons which offers job training for women in agriculture. O’Keefe is already managing TGIF, the free summer music series of AmadorArts, and she will take on the coordination of many other programs, including the 2017 community art classes and grant-writing. 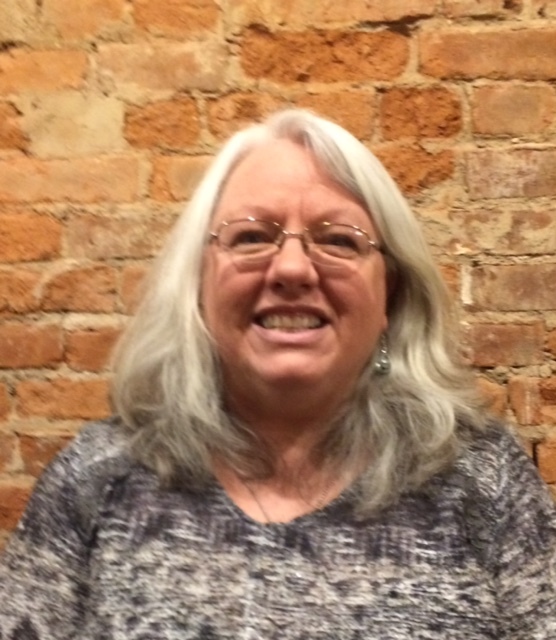 Both women will assist the Arts Education Chair, Sue Lagomarsino, in the Artists in the Schools Program, A Taste of the Arts, and the Alliance for Arts Education. Another new position is Gallery Coordinator, with Cynthia Dunn-Selph taking on that job of planning and installing monthly exhibits. The newly elected President of AmadorArts Board of Directors is Polly Miller, and new Secretary is Joy Palmer. For more information, please call 209-267-9038. The AmadorArts Office/Gallery is at 11-A Randolph St., Sutter Creek. It’s been a very tough time for artists who lost everything in the Butte Fire of September, 2015. Not only did they lose their homes, studios, huge inventories of favorite tools and supplies, records, but artwork ready to be sold. Loss of spirit? No, because there’s that word resilience, and that’s exactly what humans, especially creative ones, possess and put into action. 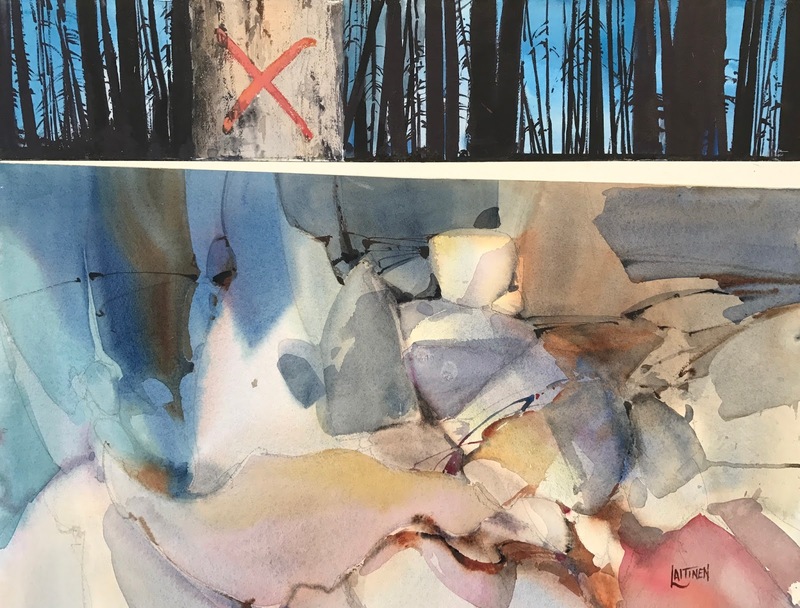 AmadorArts will be showing what artists are capable of doing in the face of hardship, including artists who deeply felt a need to express themselves after the devastation. 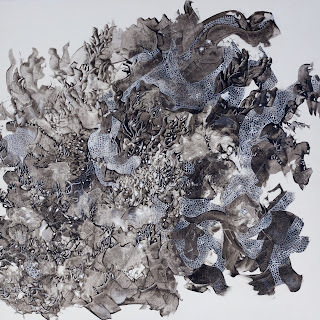 The title of the February show is "Phoenix Rising" and features some of the many artists from Calaveras and Amador Counties affected by the Butte fire. Those artists are: Dale Laitinen, watercolor and oil; George Allen Durkee, oil paintings; Gayle Lorraine, acrylic paintings; Pru Starr, three-dimensional multi media; Anne Cook and Robin Modlin, assemblages from the ruins; and Ron and Carole Kamerlink, copper works, including jewelry. 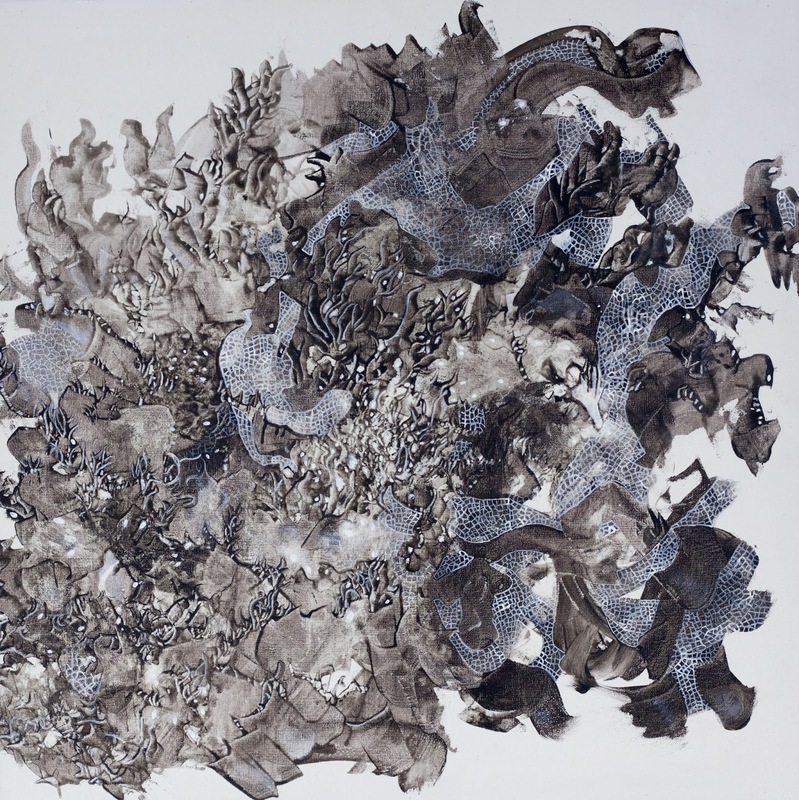 The show opens during the 1st Saturday Art Trek on February 4. 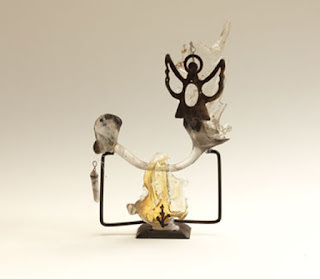 A reception that day will honor the eight artists from 2:00 to 5:00 pm. 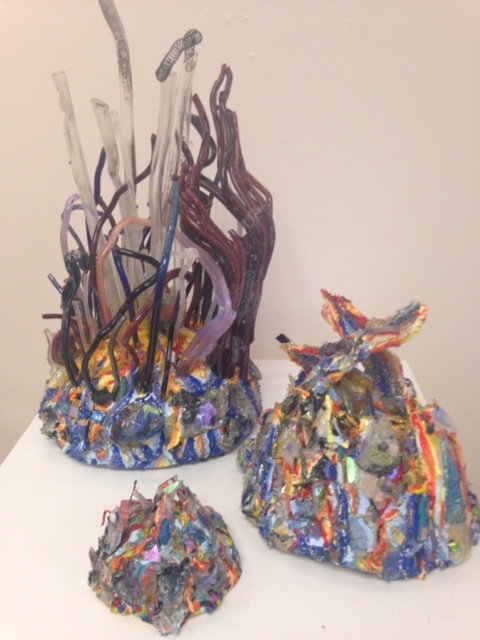 The AmadorArts Gallery is located in Sutter Creek at 11-A Randolph St. Hours on weekends are 11:00 am to 4:00 pm. During the week, it’s best to call ahead, 209-267-9038. Gayle Lorraine, who lost everything and now lives in an unscathed area of Mountain Ranch, says her abstract compositions “come from deep within.” She says, “They are expressions of emotional rather than visual realities.” Her paintings are created in a process that allows her sub conscious creative self to have full control. The finished works subjects are revealed via each viewer’s unique interpretation. George Allen Durkee says it’s taken a while to resurface after losing everything. He explains, “So, it’s like the fire ripped the movie out of the player and now none of that exists anymore. New movie! Looking forward, I have a clean slate, anything is possible!” Durkee is now focused on figure compositions done in oils. Dale Laitinen was hit hard too. 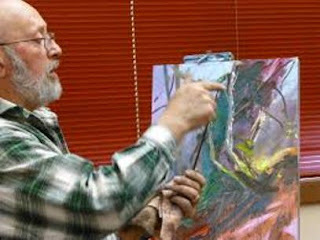 He says, “I have found, the best way is take my new life is like the way I paint: one brush stroke at a time, and make every one count.” Mountain Ranch had been his home for 21 years up to the Butte fire wiped out the house, studio, possessions, and land, which flipped life on its end. “Up from zero would be a way of describing the experience. With a life's work destroyed it is a slow climb out of zero, says Laitenin. He is known for his highly designed landscapes of both natural and man-made subjects. For Phoenix Rising, he is showing the only two works I have produced about the disaster. 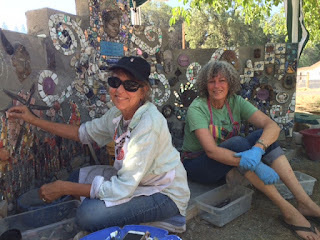 Robin Modlin, Murphys, and Anne Cook, Mokelumne Hill, teamed up after the fire to create in Mountain Ranch the “Pieces” Mosaic Butte Fire Memorial Wall. Not every piece of donated rubble could be used, so the two artists went another step and created thought provoking stand-alone assemblages or “vignettes.” Anne Cook says, “It was our hope that by taking the burned and broken treasures and reconfiguring them into something new and beautiful, a statement of healing is made that says we can move forward from tragedy and disaster.” The vignettes will be accompanied by stories, prose or poetry by writers who were inspired by what they saw. Colorful, fire-heated copper art pieces and jewelry by Carole and Ron Kamerlink complement the “Phoenix Rising” exhibit. Check Facebook or our website www.amadorarts.org for the latest details or call 209-267-9038. 1st Annual Burns Night at Provisions! 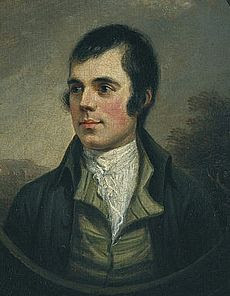 Born in Alloway, Scotland, on January 25, 1759, Robert Burns was the first of William and Agnes Burnes’ seven children. At the age of fifteen, he fell in love and shortly thereafter he wrote his first poem. As a young man, Burns pursued both love and poetry with uncommon zeal. He is also well known for the over three hundred songs he wrote which celebrate love, friendship, work, and drink with often hilarious and tender sympathy. Even today, he is often referred to as the National Bard of Scotland. * Join us Wednesday, January 25th as we celebrate the life and poetry of Robert Burns. * We'll share some pints and share our love of all things Scotland....and we'll add a bit of Ireland in for good measure! * Put on your kilt (we've got ours ready to wear!) and come to Provisions for an epic evening with Imperial Pints of Belhaven Nitro Stout from Scotland and Murphy's Nitro Stout from Ireland...and you get to keep the glass! * Sarah from Clan Shaw will be here with books to help you discover your clan history, Tom Widlund is creating a video playlist and Jon Campbell will read some Burns poetry from the Provisions stage! See you here at 5pm...wear your kilt! design.fx - graphic design and more! Copyright © 2007-2012 Carol Harper. Simple theme. Theme images by lobaaaato. Powered by Blogger.